After Doug Patton was named the 2015 Runner of the Year amidst tough competition from incredible athletes, how was anyone to believe that it could be just as tough (or tougher) to determine the ROY in 2016? Nominations were received by the Wooster Running Club and the finalist panel of Jeremy Pope, Ruth Graham, and Tom Montelione made the voting incredibly difficult. In the end, after very close voting, Pope was voted 2016 Runner of the Year. With PR&apos;s in the 5k, 25k, Half Marathon, Full Marathon, and 50k distances along with his duties helping other runners as a Pace Team Member and Coach of the VR to Rockstar Beginner 5k program, Jeremy was certainly a fine recipient. As is custom, winners were revealed at the Club Christmas Party at JAFB Brewery and as an added bonus, Santa showed up to help join in the festivities! Congrats to Jeremy and the other finalists! adidas brings Ultra Boost to the Group Run! 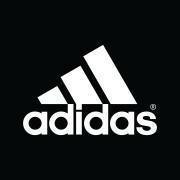 Tyler Doolittle from adidas was in the house on January 20 at the weekly group run to show off the newest product line! We had a really nice group in attendance and the response from these new shoe models was overwhelmingly positive. Check out the video to get an idea how things went! 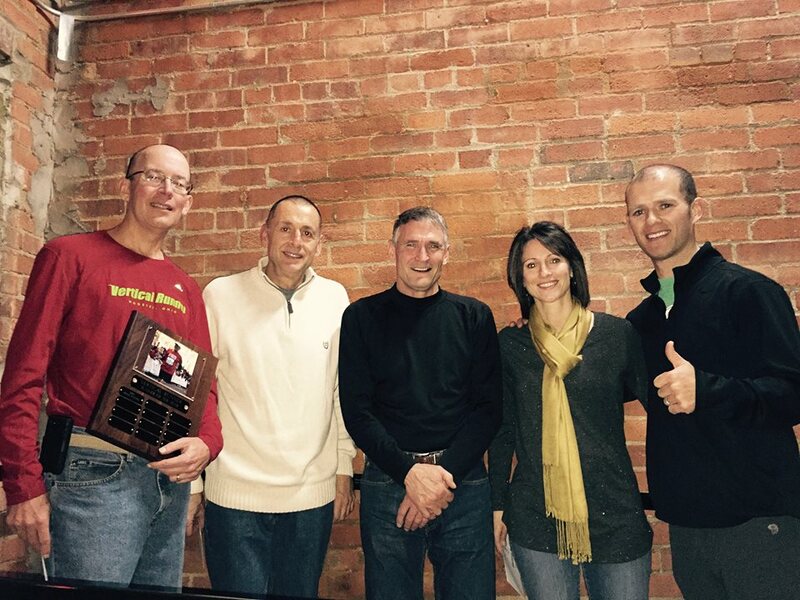 Doug Patton headlined a fantastic group of finalists including Missy Lemon, Dave Fletcher, and Dave Edwards to be named Wooster Running Club Runner of the Year for 2015! Starting with an anonymous nomination period and ending with voting by club members, the Runner of the Year award is given to the runner who embodies what the Wooster Running club is all about: Camaraderie, Perseverance, Commitment, and Constant dedication to your goals, whatever those may be. Doug&apos;s journey to Runner of the Year was incredibly inspirational. In December of 2014, the Vertical Runner tagline of Run Hard, Live Easy was challenged for him as he was dealt with a medical condition that required brain surgery. A day or so later, he was out cheering on his club mates during the Ugly Sweater group run! Since then, his comeback, positive outlook, and incredibly inspirational race performances speak for themselves. Despite medication and radiation, forced downtime, quick fatigue, and continuous monitoring of his health, he has pushed his PR&apos;s in every event all year! As a member of Project: Marathon!, the Vertical Runner Pace Team, and organizer of numerous weekend club group runs, it is rare to go to a club event or race where there is a large club presence and not see his smiling face! Anytime anyone needs anything whether it is advice, answer to a question, or support, he is the first to offer help and also the first to brag about a fellow runner&apos;s accomplishment well before his own. Doug&apos;s ability to persevere even in the face of adversity, and not only stay active, but improve his running abilities made it easy for his peers to vote for him as recipient of the 2015 Wooster Running Club ROY Award! 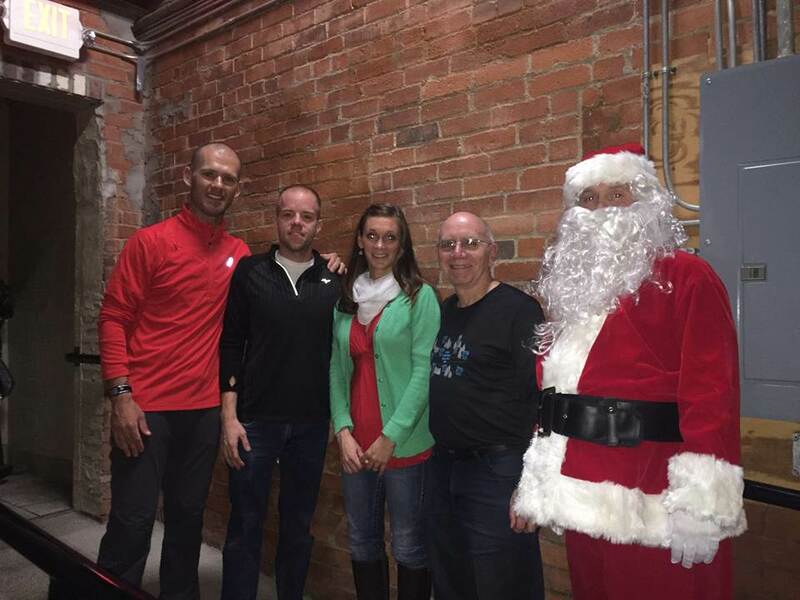 The award was given was announced at the Running Club Christmas Party at JAFB brewery on December 21. Doug&apos;s name and picture will be displayed on a Plaque that will be kept in the store and updated annually. All finalists received gift cards to Vertical Runner Wooster. Congrats to all and job well done by the Wooster Running Club as they certainly recognized 4 incredible individials.